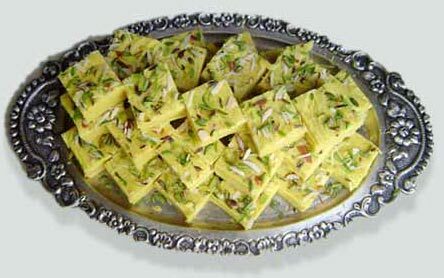 Treated with badam and kaju, our Sohan Papdi sweets are highly demanded by our customers. 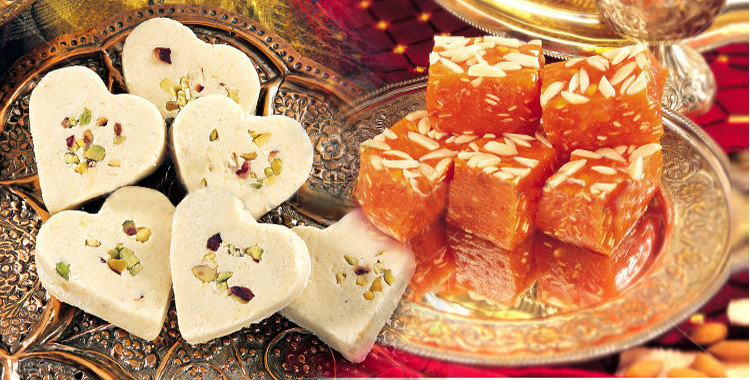 We offer a best quality sohan papdi that is manufactured from fine quality ingredients. 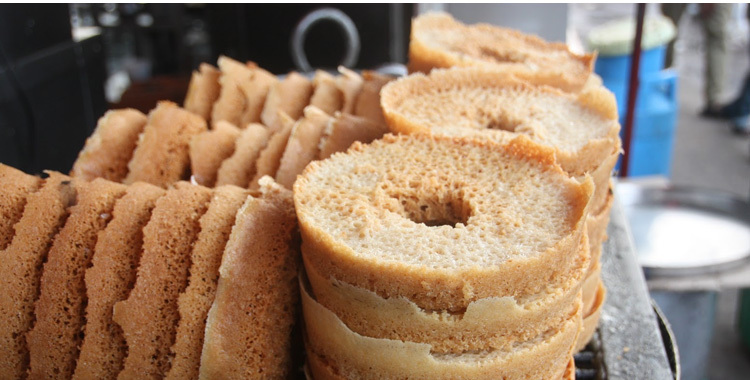 Easy to digest and has no preservatives are the chief characteristics that makes them widely recommended by our customers. 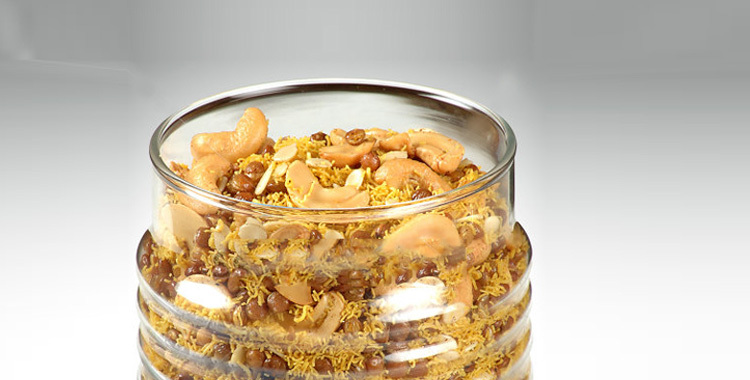 We ensure availability of delicious sohan papdi in various packings and quantities in accordance to the needs of our customers. 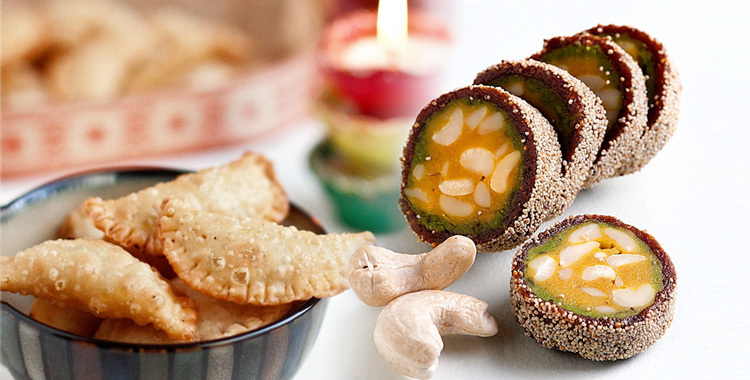 We are considered as one of the most reliable delicious sohan papdi manufacturers and suppliers from India. Your sweet tooth will love. This soft sohan papri comes in both 1 kg and 2 kg packs. 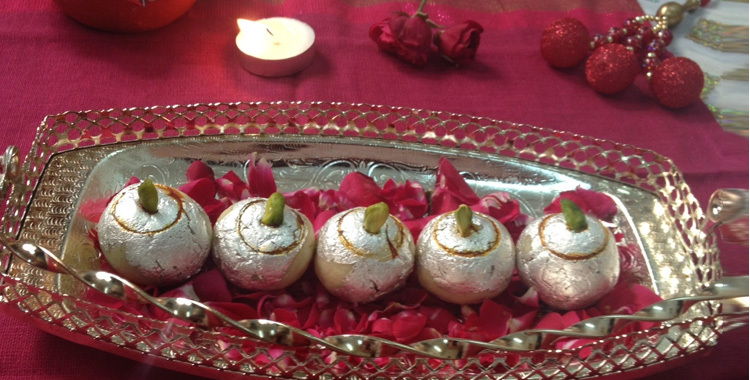 It is made from Chana Besan, Maida, Sugar, Desi Ghee, Dry Fruit, Elaichi etc.